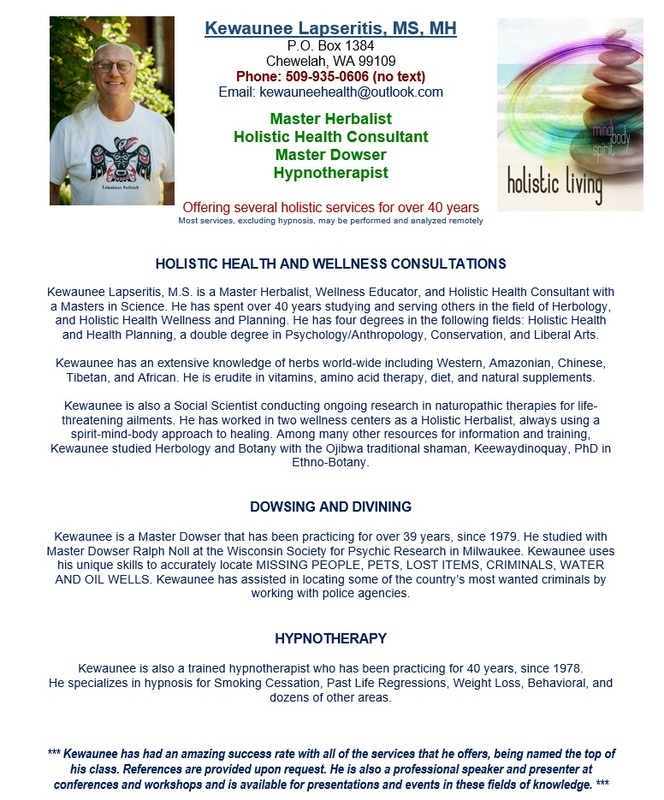 SunBôw (DawaOutah LomaKatsi) has agreed to be our partner in coordinating future events since he has decades-long experience in networking and planning large spiritual gatherings, so he will be assisting in communications with our guests along with Kewaunee​ and Kelly Lapseritis – Healer and Counselor​. We are making plans for bigger and better changes to the agenda and adding more interactive group time. In addition, we are working on a collaboration of channeled messages from many members of our Soul Tribe who have been blessed with communication from our Elders to be shared with humanity. Our Elders have already selected the channels. It will take some time to build it, but the proceeds of this forthcoming book, ‘The Sasquatch Message to Humanity Book 3, will go to fund the next event so that we may keep costs down and allow more opportunities for the rest of our family to join us next year! 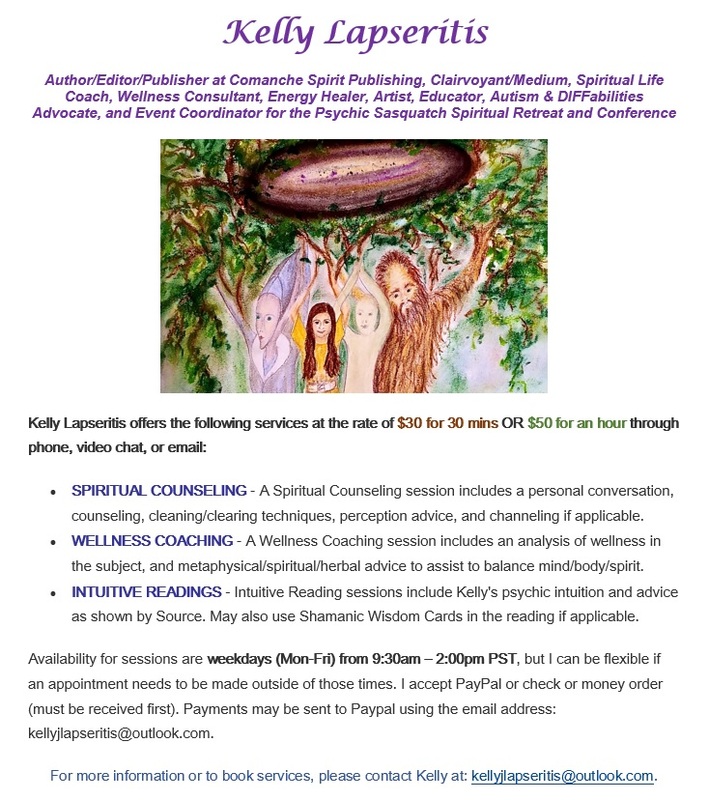 The third annual Psychic Sasquatch Spiritual Retreat (formally called the Spiritual and Psychic Sasquatch Conference) is scheduled for Friday August 31st through Sunday September 2nd, 2018 at the Chewelah Peak Learning Center in Chewelah, Washington. On behalf of the Sasquatch People, Star Elders, Mother Earth, and all of Humanity, we propose a spiritual and ecological approach to healing our planet and our own collective soul consciousness. We are all related, all children of Mother Earth, and it is our responsibility to live and work together to create peace and harmony for all living beings. The workshop presenters will share their own personal encounters with these sentient beings as well as the messages that have been shared with them to assist in improving and healing ourselves, relationships, and perspective realities. This year, we will also be offering workshops on various spiritual, metaphysical, shamanic, and self-help subjects such as meditation, learning how to use spiritual tools, psychic readings, connecting with your guides, energy artists, healing sessions, etc. The Chewelah Peak Learning Center is beautiful wilderness retreat about 45 miles north of Spokane, WA and just a few minutes away from the 49° North Ski and Mountain Resort. This location is a perfect setting for this event and has many accommodations for everyone. Tent and RV camping is available on-site or you can also choose to bunk with others in the dorm room. There will also be meals available on-site for purchase as well. The town of Chewelah also has 3 nice motels and a variety of restaurants and places to dine about 9 miles from the facility (as well as many places between Chewelah and Spokane). The premises has hiking trails, a pavilion, fire pits, and an amphitheater, classrooms, library, meeting hall, etc. and would present wonderful opportunities to connect spiritually with the Sasquatch People, nature spirits, and other sentient beings that are present. **** Tickets for the 2018 Retreat are not yet available, but will updated here soon when they are.